I'm in love, with my sims game. Santa make our sims games shine. Grab a gift and peek inside. 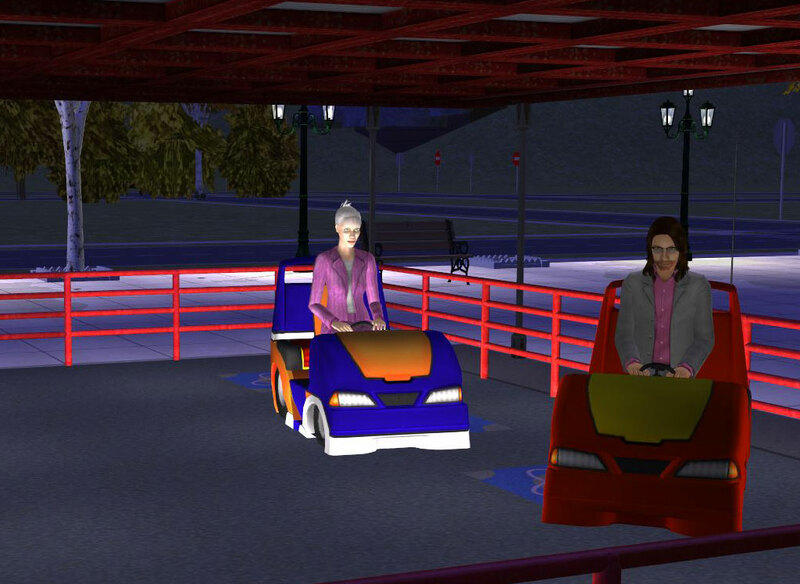 I'm in love with my sims game. 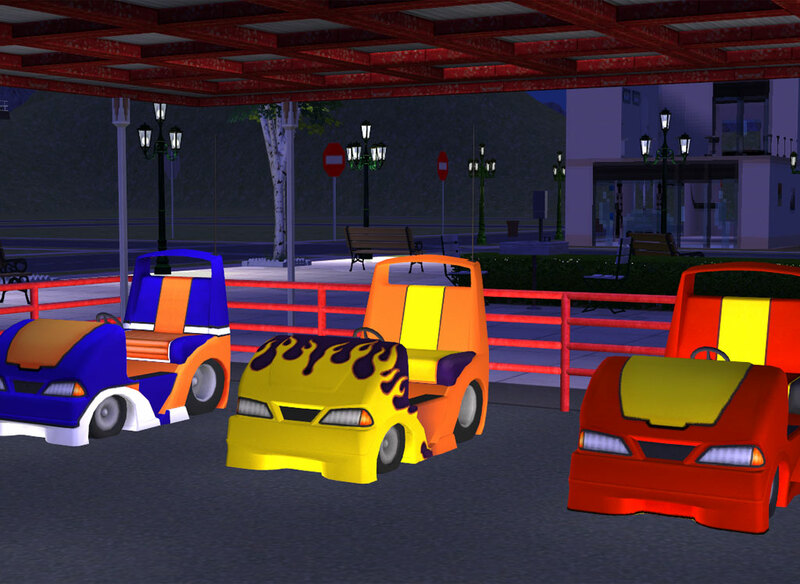 New bumpercar meshes for Echo's bumpercars. The files overwrite Echo's originals, hence the weird naming. The cars can be found in the General/Miscellaneous tab. Hip! Hip!! HOORAAAAAAAAAAAAY!! Another Fishmas Day! 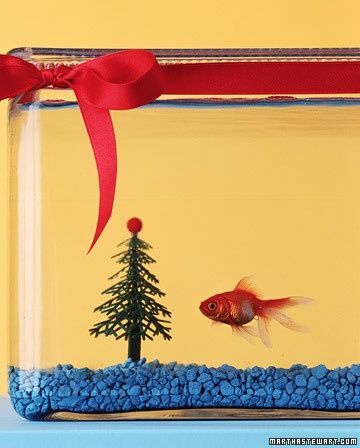 Another Fishmas Gift! Aren't we the luckiest bowl in all the land? 'Tanks' SantaFish! And thank your helpers! they've got mussels!! Thanks for sharing. This gift could get bumpy.